The Fumee Wine Glass is an exquisitely simple glass. Classically stylish, these can be used for both informal and formal occasions. Perfect for those with a more relaxed decor and lifestyle. 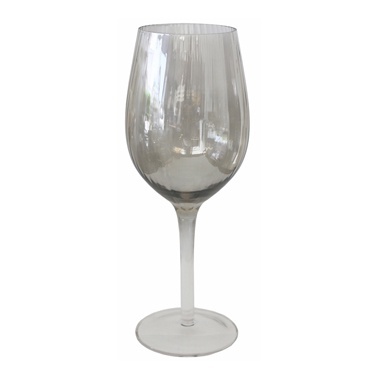 A subtle yet stylish smokey, grey colour effect in the glass. These glasses have a wonderful feel in the hand.